June Cycling Distance Challenge. DONE! That’s me just added the June Cycling Distance Challenge, to my Strava Trophy Case. SO in other works, I’ve cycled 1,250 km (777 miles) this month!! Please do check out my profile @ www.strava.com/athletes/gsvalentine. 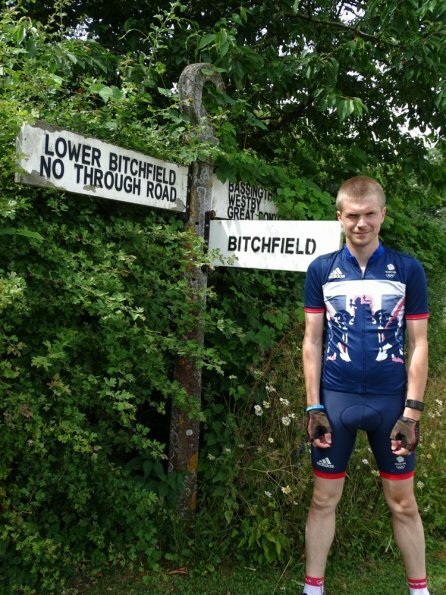 Remember, if it’s not on Strava, it did not happen! FACT!!!! Vlog: Yet another wetsuit cycle! Two more Strava Challenges, DONE! That’s me just done another two Strava Challenges! So my Trophy Case is fast filling up! Vlog: I got wet, very wet! Glad I was wetsuited! That was a very, very wet cycle! So glad, I was wearing a wetsuit! Maybe the longest wetsuit cycle of 2017, so far! That was a extra wet cycle! 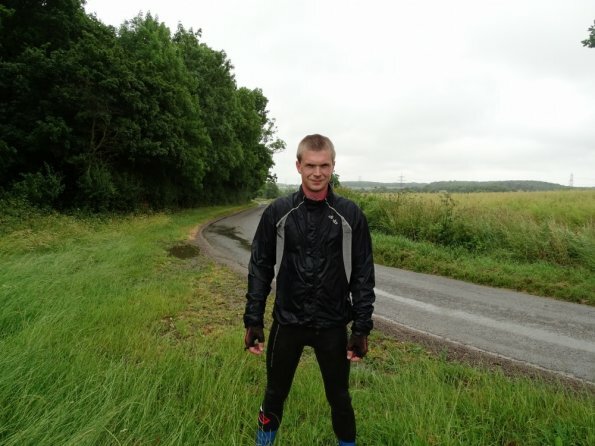 That was a extra wet cycle, did not stop raining once! So extra glad, I was wearing a wetsuit for it! Also did 33.6 miles, so making it maybe the longest wetsuit cycle of 2017 so far! 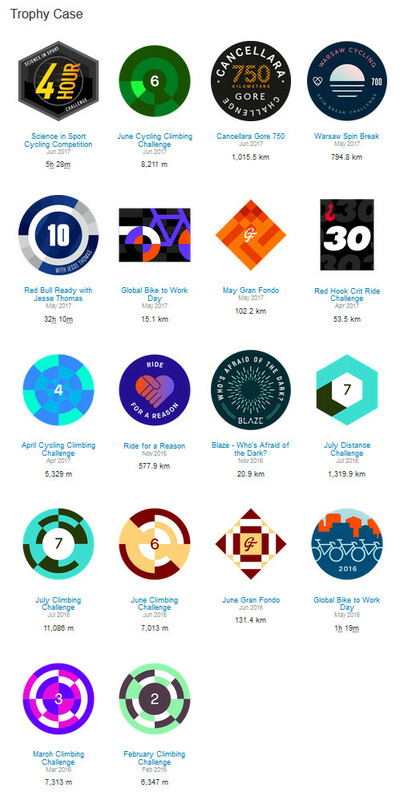 During the cycle, I also finished two more strava challenges! 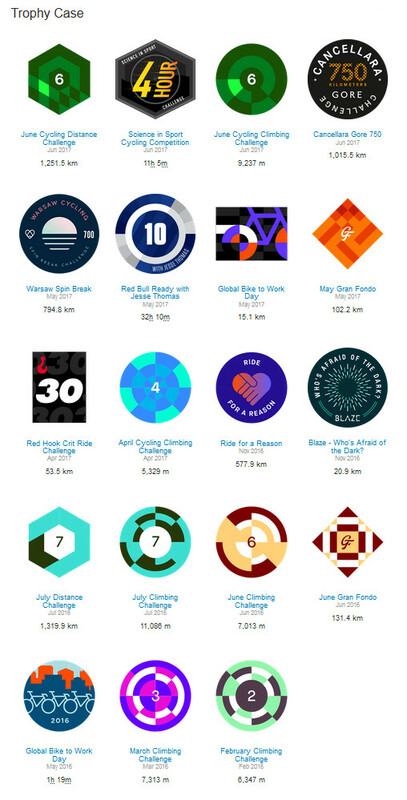 I’ve done the “Science in Sport Cycling Competition” and the “June Cycling Climbing Challenge”. 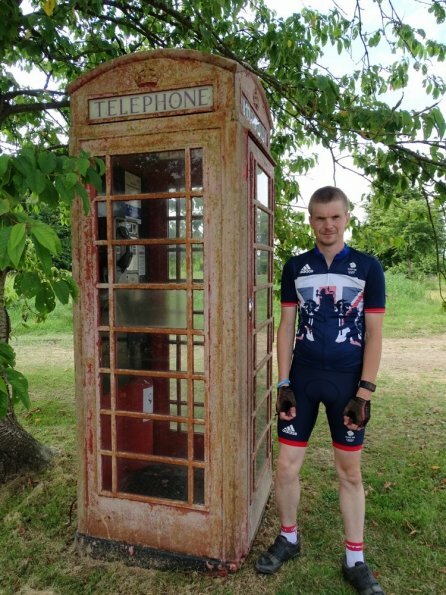 Now just need to do another 70 miles to do the “June Cycling Distance Challenge”, which is not a lot, but only got two days left to do it! You can check out today’s cycle route @ www.strava.com/activities/1058093518. 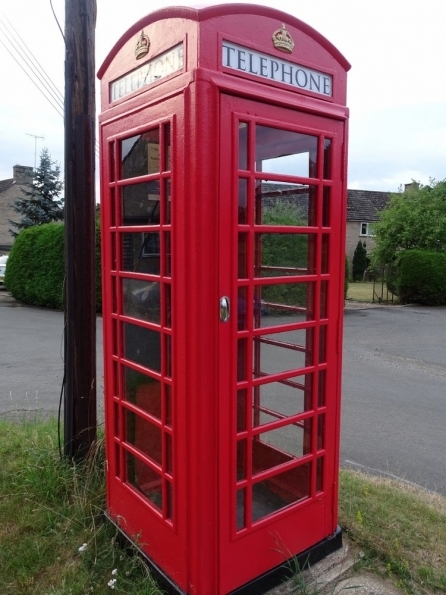 I am now working on getting all the red telephone boxes, I’ve got photos of, so far on a Google map! 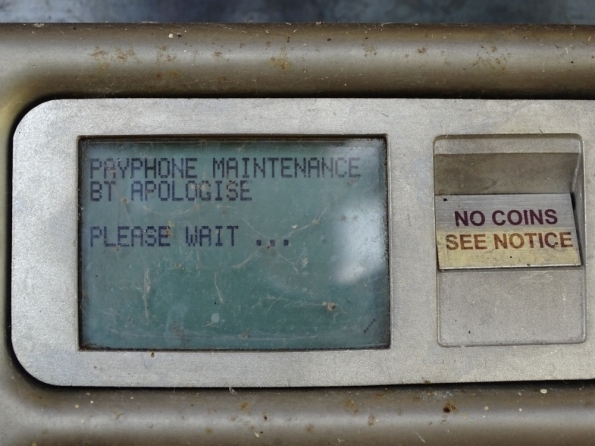 Someone show this telephone box, LOVE! 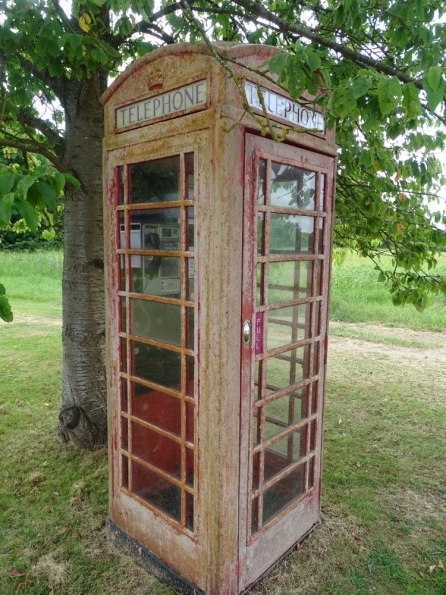 Think someone really needs to show this red telephone box at Wyville, some much needed love!!! Really does need a good paint!! That’s me just set a new personal record on the Garmin Connect website. I’ve now set a new most steps in a day, which now stands 29,028.